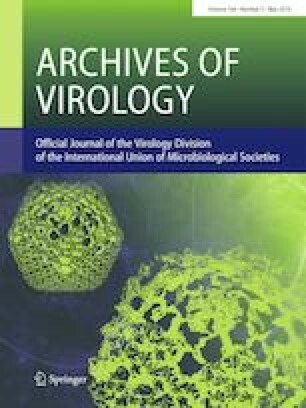 Genomic sequence analysis of zoo ranavirus (ZRV) suggests it is a strain of Bohle iridovirus (BIV), a virus that was first detected in, and thought to be confined to, Australia. Furthermore, marked sequence similarity and genomic co-linearity among ZRV, BIV, and German gecko ranavirus (GGRV) are consistent with the view that all three are strains of Frog virus 3, the type species of the genus Ranavirus, family Iridoviridae. The online version of this article ( https://doi.org/10.1007/s00705-019-04244-7) contains supplementary material, which is available to authorized users. We thank Mr. Kamonchai Imnoi for his technical assistance throughout the study.